DARE has developed a Toolkit based on hand science and years of experience to help you finally break from anxiety. 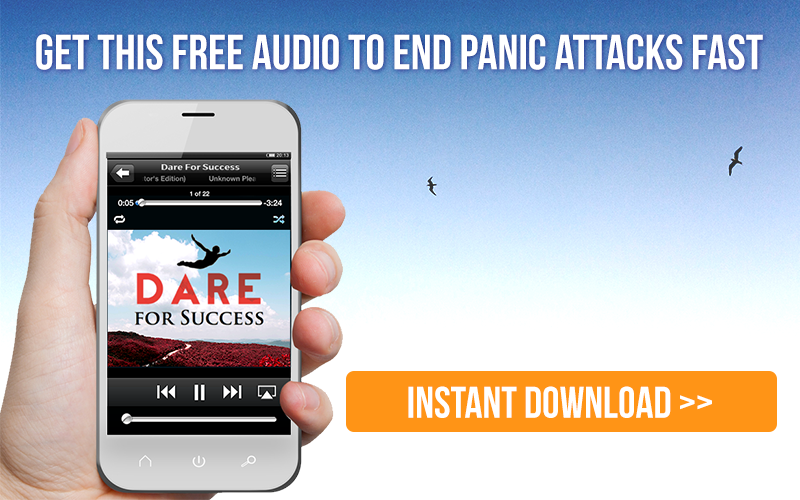 The DARE book contains all the information you need to break from anxiety or panic attacks. It is priced as cheaply as possible so that no one is excluded from this community and the help they need. The DARE app allows you to practice using DARE techniques you learn in the book while you are outside your comfort zone. It is a great tool to have with you anywhere you go. There are literally millions of perfectly sane, normal people who have the exact same problem as you do. I only purchased the Panic Away program 2 weeks ago, and I am already feeling 100% more confident in myself than I was before. Barry, your technique is amazing. I just wanted to thank you for helping me deal with this condition. Too early in my life, my mother and two brothers passed away in a tragic pool accident. I was only 13 months old when this happened.